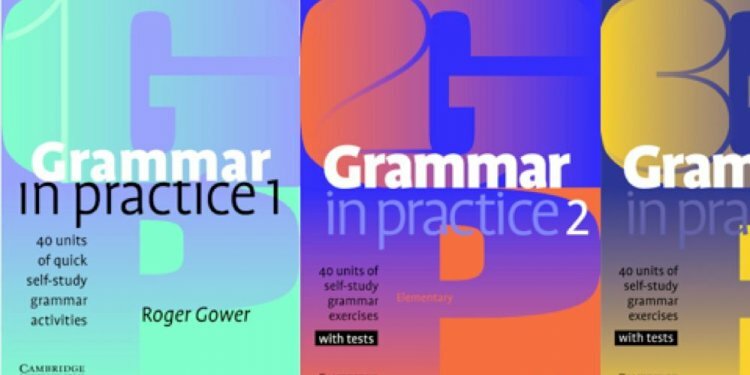 The Grammar Practice series contains a wide variety of grammar exercises and rules which focus on key grammar areas studied at CEF A1 to B1 level. The Grammar Practice series contains a wide variety of grammar exercises and rules which focus on key grammar areas studied at CEF A1 to B1 level. Each of the four books offers clear grammar overviews and rules, a wide range of receptive and productive grammar exercises, and an interactive CD-ROM featuring Professor Grammar and his friend, the robot. Also, flash animations facilitate the noticing of grammatical forms, and special ‘Listen first’ activities anchor grammar in the students’ mind in a multi-sensory way. Level 1 is for students working at A1 to A2 level. The CD-ROM also contains a special fun feature called 'Tricky Grammar Test' and a series of 'Grammar Cartoons for Fun'.